The “XL” Extra Legroom Series Partition is Setina’s Most Popular Design. 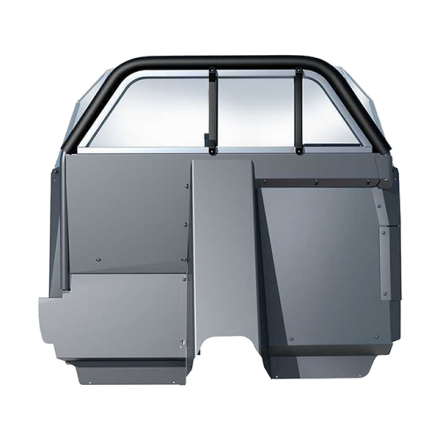 Created to provide Maximum Driver and Rear Passenger Legroom, as well as Maximum Storage for Firearms Mounting Systems and other Gear. 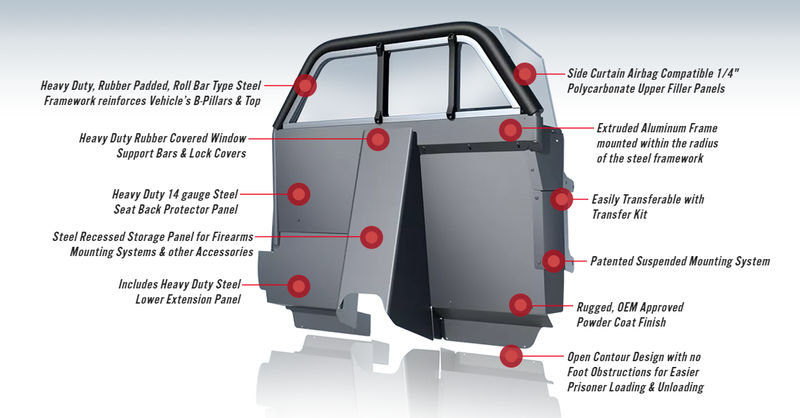 Our Patented, Open contoured Design makes Prisoner Loading and Unloading Easy.